Win a £1000* Shopping Spree at Buchanan Galleries! 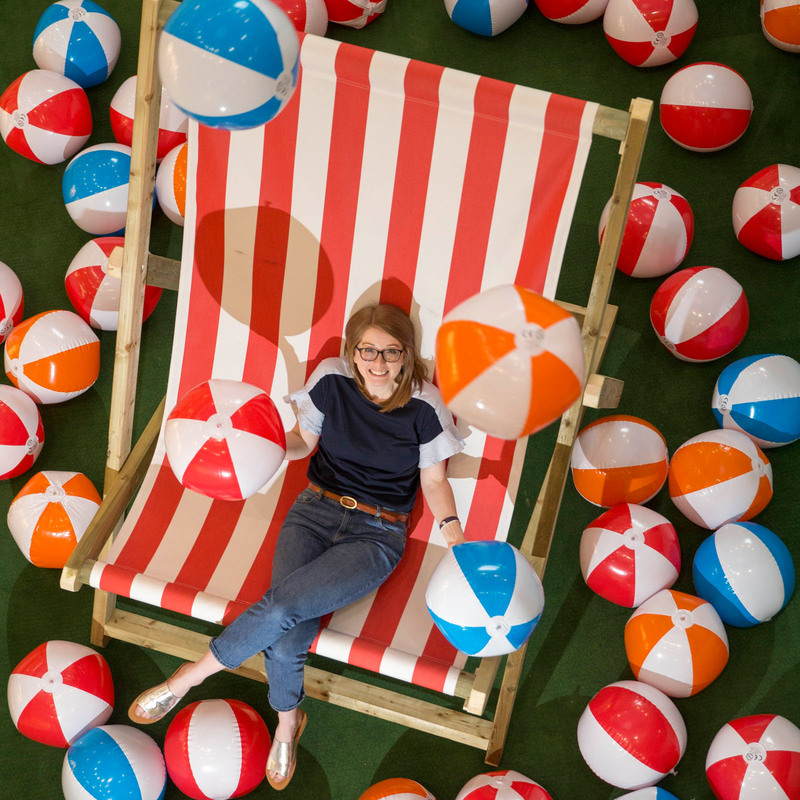 For your chance to win a whopping £1,000 worth of Buchanan Galleries gift cards just in time for summer, simply guess how many beach balls are in the net suspended above our Summer Hub on the ground floor, opposite John Lewis. You can submit your entry using the iPads or printed forms available at the Summer Hub. Competition closes on Thursday 29th June. Good luck! Terms & Conditions can be viewed here.